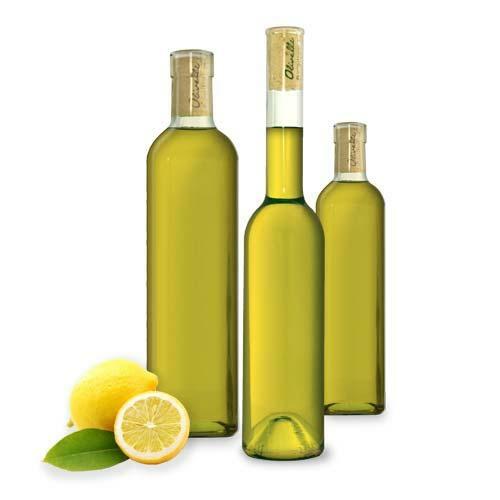 Many Greek recipes call for the traditional combination of olive oil and lemon juice added just before serving. The combination – mixed or separate – is simple, healthy, and delicious. Some recipes say mix them (into “latholemono” sauce) and some call for them used separately. How do you figure out when to use which? Drizzle olive oil and lemon juice separately on dishes that are light and airy, where they will be tossed and can be adjusted separately, such as cabbage salad. Whisk or beat them together when the food is dense – in marinades, rubbing on meat, and on dishes like Steamed Broccoli and Boiled Shrimp, where the combination is used as a topping sauce. Always use the best quality extra virgin olive oil when it isn’t being cooked. Rules of thumb are just that… not written in stone. You may find that whisking the two together is wonderful on a particular salad, even though you may toss it to coat with the sauce.